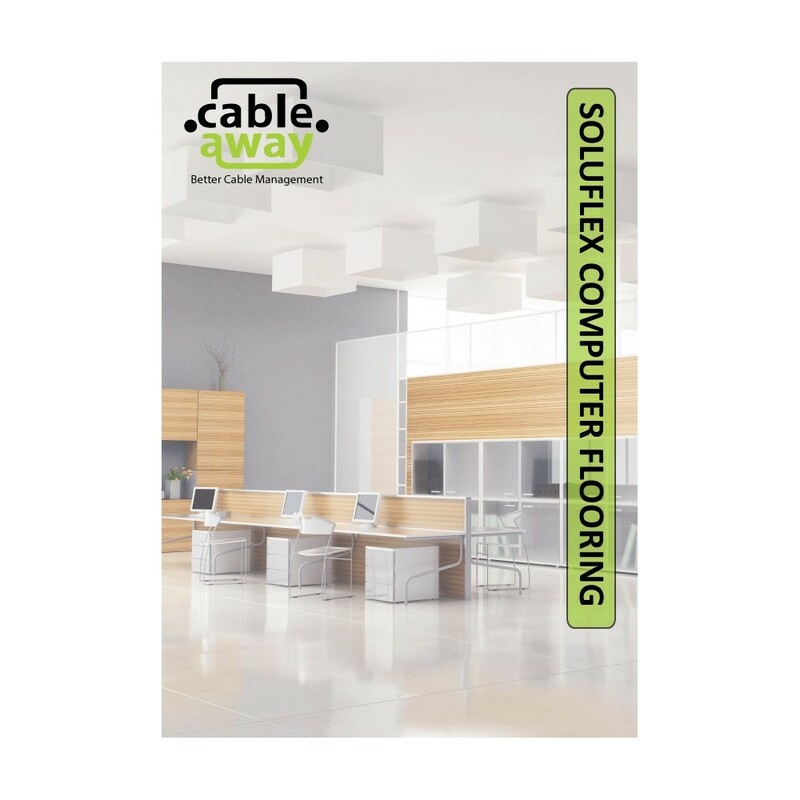 Soluflex, is much more than just a raised floor. 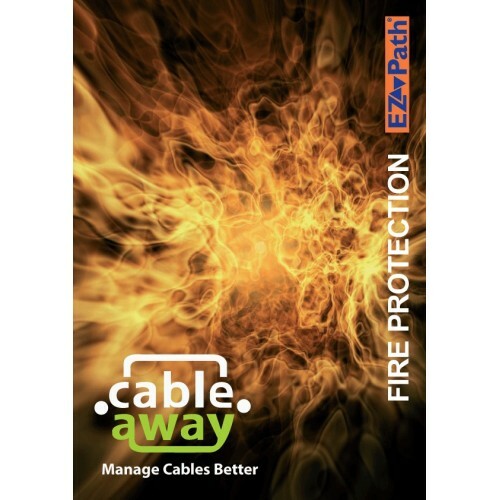 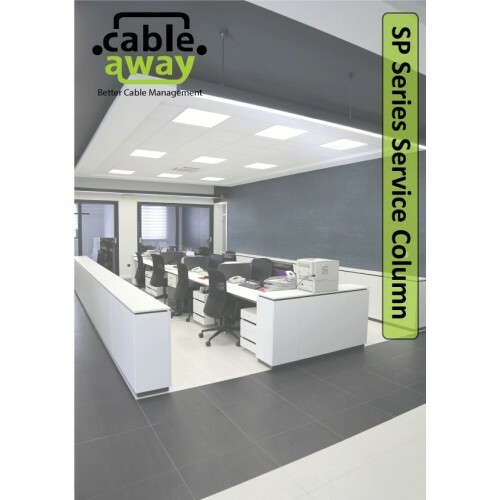 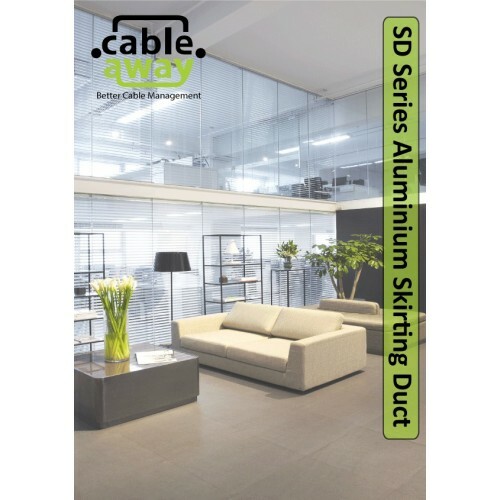 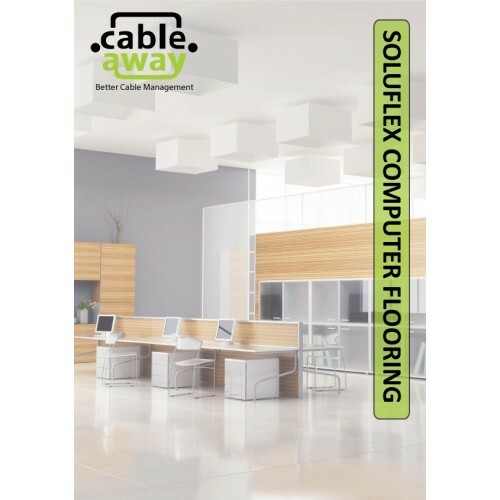 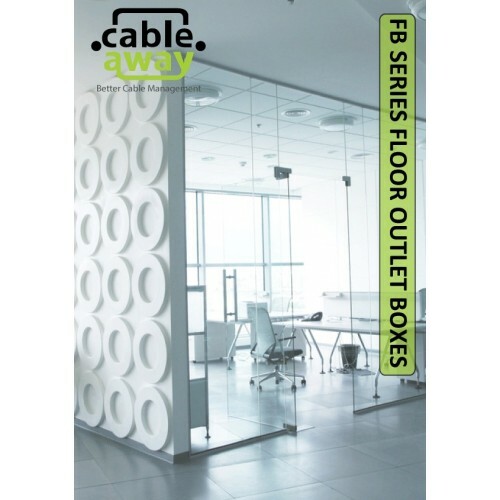 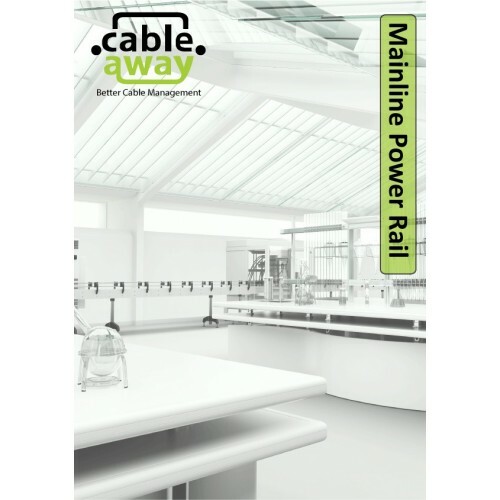 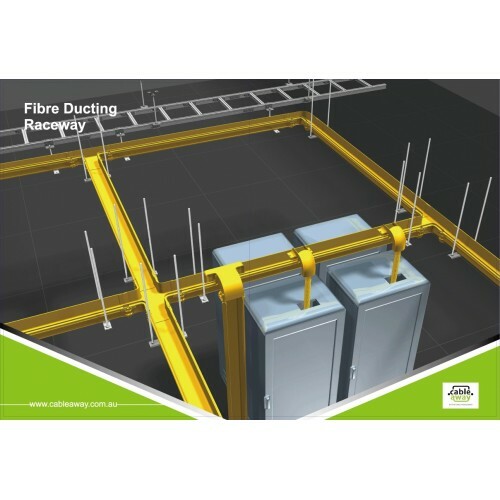 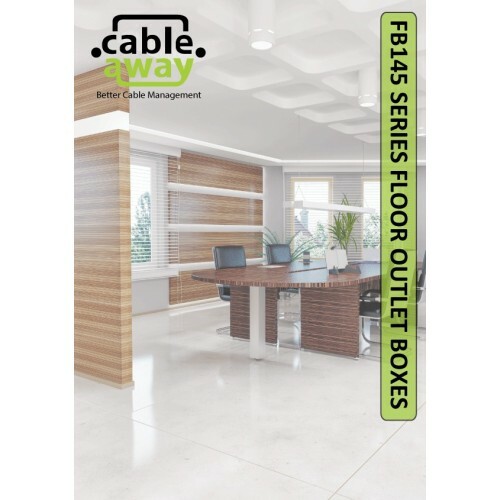 This innovative new system integrates low-level flooring with market leading cable management solutions. 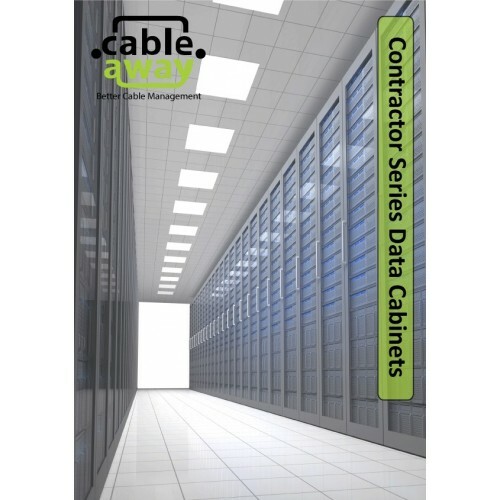 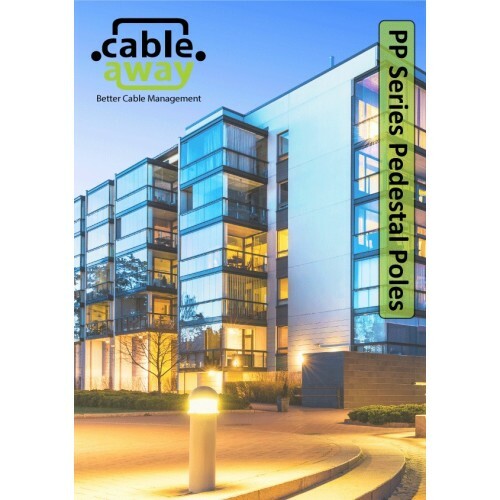 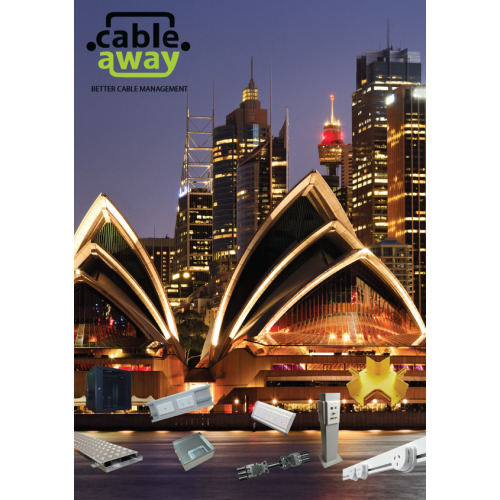 All cables for power, data, and telecoms can be structured in a logical, ready to use layout that remains hidden to end users.